HM Revenue & Customs is stepping up its fight against pension scams by tightening the regulations that effect pension scheme administrators. The measures, which were announced by George Osborne in last year’s budget are to be introduced in April. A HMRC statement said “scheme administrators themselves will be required to provide HMRC with additional information and declarations online”, which will form part of a “fit and proper” person test. It means administrators’ backgrounds will be researched before a scheme is approved, with the goal to “build additional safeguards”. It targets the people running schemes and those who offer them advice, ensuring that both work in line with pension tax rules and that they make authorised payments of pensions lump sums. The current system means that an administrator is considered “fit and proper” until HMRC discovers evidence they’re not, while the new system will mean any problems are found out much earlier. HMRC will be able to refuse the registration of a new pension scheme and remove an existing scheme if the administrator is seen to be unfit to carry out their role. Essentially, it will ensure it is much harder for people to set up schemes in order to set facilitate pension liberation. In order for your payroll department to offer legitimate pension provisions, you need to hire skilled staff with the ability to ensure your processes are in keeping with ever changing government legislation. 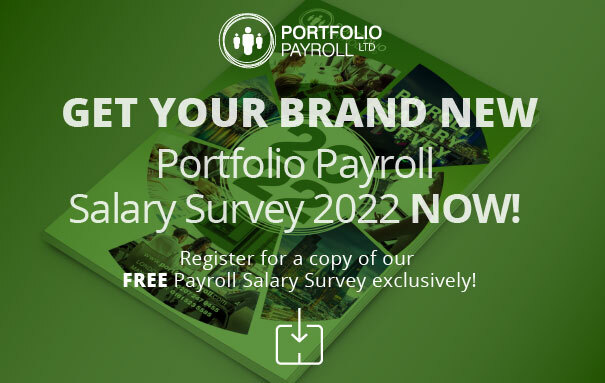 Speak to the Portfolio Payroll recruitment experts who will only find the very best candidates for positions within your department, such as payroll and pension mangers. Contact us or call today on 020 7247 9455 to speak to a member of our team.